The process that turns ordinary, granulated table sugar into solid, glassy, hard candy is as dynamic on a molecular level as it is captivating to watch on an observable scale. As a dry ingredient, table sugar comprises granules of sucrose crystals. Transforming these granules into a solid piece of candy begins by dissolving sugar—lots of sugar—in water. When stirred into water, the granules break apart into individual sucrose molecules. Hard candy recipes typically call for 2.5–4 parts sugar in 1 part water. However, sucrose has a solubility of only 2000 g/L, which is roughly 2 cups sugar in 1 cup room temperature water . This is easily remedied by turning up the heat; sucrose solubility increases with temperature, meaning much more sugar can be dissolved in hot water compared to cold or room temperature water. Boiling a mixture of sugar and water does more than simply allow larger volumes of sucrose to dissolve in water. As the temperature of the sugar solution rises, water evaporates and leaves behind the sugar in its molten form. This creates a very concentrated sugar solution. Different sugar concentrations correspond to different types of candies (Table 1). In the case of hard candy, confectioners and professional candy-makers typically bring the boiling sugar solution to about 150°C (302°F) before removing it from the heat. At this point, the sucrose has been concentrated to such a degree that it is considered supersaturated. Supersaturated solutions are unstable, in the sense that any type of agitation, such as stirring or bumping, will trigger sugar crystallization: sucrose molecules will transition out of the molten liquid solution into a crystalline, solid state . Think of sucrose molecules as Legos; crystallization is the process of these molecules locking together into a solid structure. It may not seem like it, but crystallization is a big no-no in hard candies. In broad terms, candies are categorized as crystalline or non-crystalline. Crystalline candies, such as fondants, fudges, and marshmallows, are soft, pliable, and creamy thanks to their sucrose crystal structures. 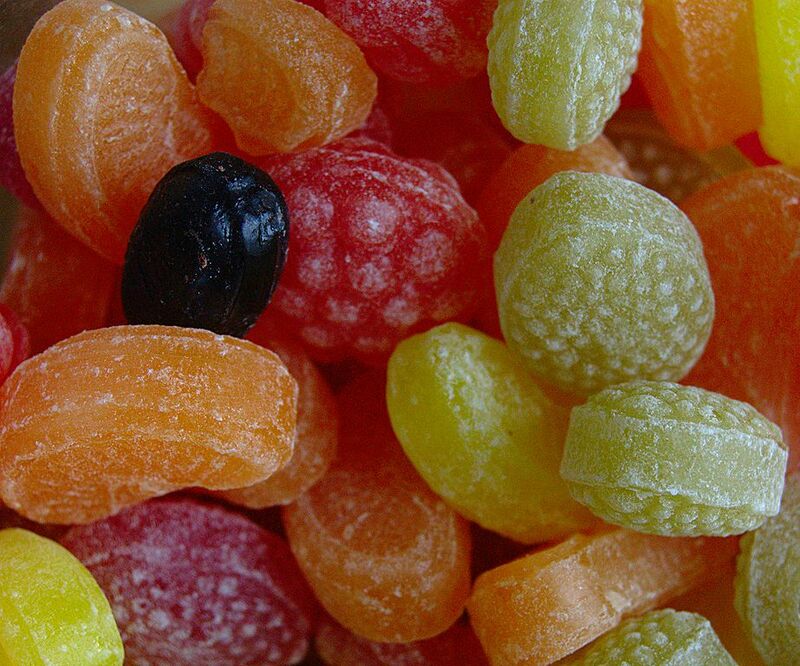 Conversely, non-crystalline candies are firmer and include toffees, caramel candies, brittles, and hard candies. Unwanted crystals in these candies create a grainy, even gritty, candy texture. Hindering the crystallization process is crucial for making a successful batch of hard candies. This is where corn syrup, another key candy ingredient, plays an important role. Corn syrup consists primarily of starch, which is nothing more than a string of sugar (glucose) molecules linked together. When heated, the starch breaks apart into its glucose components. These glucose molecules are smaller than sucrose and can impair crystallization by coming between the sucrose molecules, ultimately interfering with crystal formation . In some recipes, invert sugar or honey may be added in lieu of corn syrup. Invert sugar and honey are both mixtures of glucose and fructose, which impede sucrose crystallization the same way as corn syrup. During the final stages of candy-making, the sugar solution is poured onto a cooling table. As it cools, it takes on a more solid, plastic-like mass that is still very pliable. Flavors and dyes are added at this stage. Sometimes an acid, such as citric acid, is also added. These acids further prevent sucrose crystallization by hydrolyzing sucrose molecules into their basic components: glucose and fructose. The sugary mass is then aerated, often by rolling, pulling, or folding, so that it cools down quickly and becomes more solid. This is the creative stage in which the candy-maker kneads, rolls, molds, and cuts the candy into its final shape. Hard candy is ready to eat once it cools down to and hardens at room temperature. At its completed stage, hard candy is similar to glass: it’s an amorphous solid that is shiny, rigid yet fragile, and sometimes transparent. Who knew such simple, little candies could be so complex? Sucrose, International Chemical Safety Card 1507, Geneva: International Programme on Chemical Safety, November 2003. Ouiazzane, S., Messnaoui, B., Abderafi, S., Wouters, J., Bounahmidi, T. Modeling of sucrose crystallization kinetics: The influence of glucose and fructose. Journal of Crystal Growth, 2008; 310: 3498–3503. 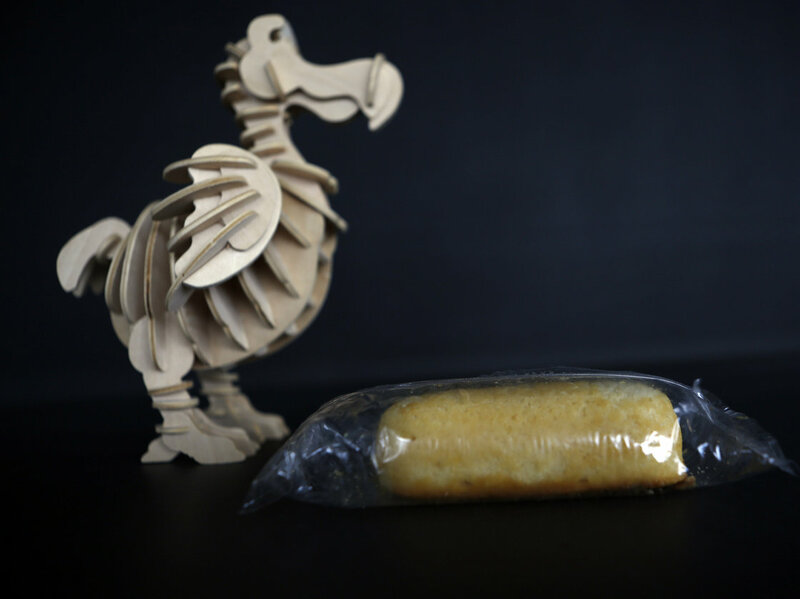 The Twinkies ingredients list is analyzed to figure out how these snacks have such a long shelf life (45 days! ), while in lab, gummi bears are subjected to sonication, liquid nitrogen, and trypsin. 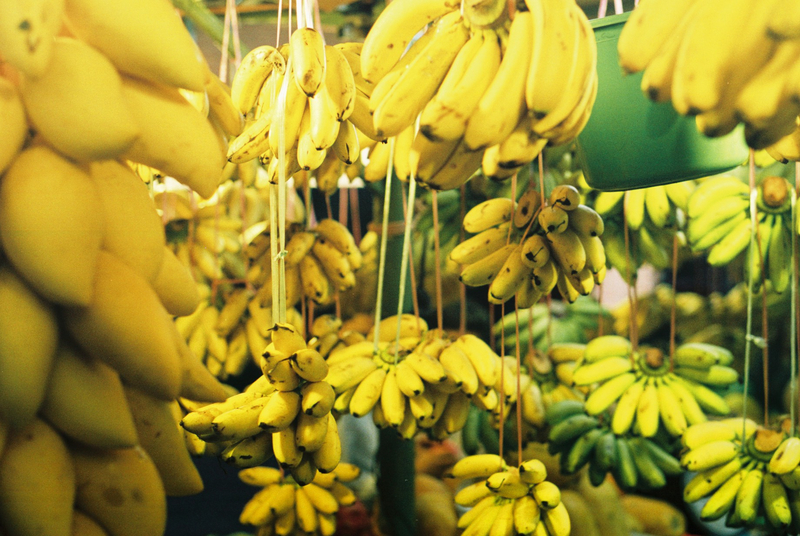 Among fruits, bananas enjoy huge popularity. The Market and Policy Analyses of Raw Materials, Horticulture and Tropical (RAMHOT) Products Team even reported that within the U.S. in 2012, per capita banana consumption was calculated at 13.8kg . The humble banana even reigns as the main fruit in international trade, according to the Food and Agriculture Organization of the United Nations (FAO) . But as a flavor? Banana candies are often the last flavor left in the bowl. The disparity between the pleasant and sickening feelings which banana flavoring can invoke lies in the intricacy of banana flavor chemistry. 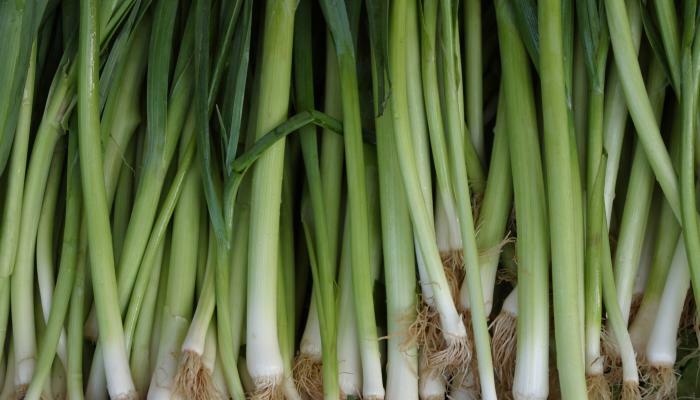 The fruit itself contains a mixture of volatile compounds that are responsible for its characteristic flavor. Up to 42 molecules have been identified to contribute to the aromatic profile of bananas . Each of these molecules, when isolated, has been reported to give off their own unique scent [2,3]. Most of the scents are described as floral, sweet, and generally fruity, which are expected when analyzing aroma compounds derived from bananas. However, there are a few volatile compounds that emit odors not usually associated with bananas. For instance, eugenol, one of the significantly abundant aromatic compounds found in bananas, smells spicy, like cinnamon [2,3]. Of all the volatile compounds detected in bananas and analyzed, one stands out as the banana flavor molecule: isoamyl acetate. With a scent often described as “over-ripe bananas”, pure solutions of isoamyl acetate are sold as “banana oil”. Isoamyl acetate is widely used as a flavorant to confer that over-ripe banana flavor in foods. Yet, as many can attest, pure “banana flavor” tastes awful, nothing like the actual fruit. Despite its presence in the banana itself, how does the banana-flavor molecule miss the mark so badly in candy? Chemical complexity is one explanation, as there are 30-40 other aroma compounds that contribute to natural banana flavor. Additionally, in a ripe banana, although isoamyl acetate is one of the key molecules in banana aromatics, it is found in small amounts compared to the other volatile compounds [2,3]. Yet, even though isoamyl acetate is not the most abundant compound in the aromatic profile of bananas, it is a heady flavor on its own: this molecule can be tasted in concentrations as low as 2 parts per million . So, maybe a banana-flavored Laffy Taffy contains a higher concentration of isoamyl acetate than an actual banana. Until scientists and flavor chemists figure out how to make banana-flavored foods actually taste like bananas, at least the yellow Laffy Taffy has its small but dedicated fan base. Banana Market Review and Banana Statistics 2012-2013. (2014). Retrieved October 2, 2014. Jordán MJ, Tandon K, Shaw PE, Goodner KL. Aromatic profile of aqueous banana essence and banana fruit by gas chromatography-mass spectrometry (GC-MS) and gas chromatography-olfactometry (GC-O). J Agric Food Chem. Oct 2001;49(10):4813-7. Pino J, Febles Y. Odour-active compounds in banana fruit cv. Giant Cavendish. Food Chemistry. Mar 2013;141(2013):795-801. Bilbrey, J. (2014, July 30). Isoamyl acetate. Retrieved September 28, 2014. 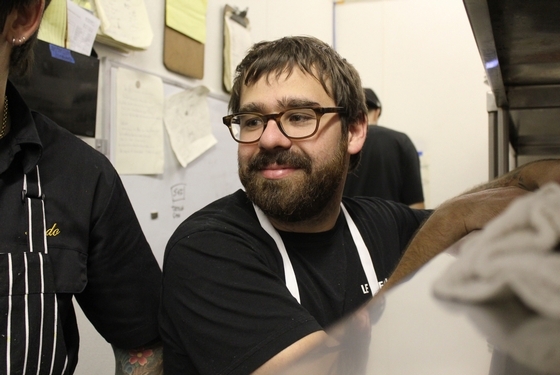 Vinny Dotolo is one half of the culinary duo dubbed as “Kings of Dude Food”. Alongside John Shook, the pair opened Animal, a meat-centric restaurant located in L.A.’s Fairfax Village. Following the success of Animal, the duo have since opened the equally acclaimed Son of a Gun, Trois Mec, and Petit Trois. Mainly the kitchen culture and obviously the delicious food and the never-ending learning process. I guess science happens every day in our kitchens. Looking at it from a scientific perspective, I think the transformation and cooking of proteins. Eggs have always kept my mind racing. In general, I think understanding food and how and why things happen in the kitchen. Different techniques seem to be popping up constantly. Lemons are my favorite ingredient, they brighten everything up! Favorite cook book is tough. I have such a diverse collection but the one that changed my life and perspective and appreciation for food is the French Laundry. Jo Robinson of Eating on the Wild Side explains nutrients in fruits and vegetables, while scientists use a crop modeling system to help guide future food production in response to growing populations and changing climates. The arrival of autumn comes with the promise of changing leaves and chillier climates, often cueing our urge to prepare warmer meals aimed at combatting the frigid weather. One foolproof method that guarantees victory against the cold is a hot bowl of soup, such as ramen. There are many variations of ramen but one dear to many hearts (and mouths) is tonkotsu ramen. This style of ramen involves the boiling of pork bones for extended periods of time to produce a deliciously fatty and hearty pork broth that has an incredible depth of flavor. The broth alone is what makes the ramen but the accoutrements that dress the soup are just as important. Tonkotsu ramen is often served with slices of marinated, slow-cooked pork loin (chashu), enoki and wood ear mushroom, dried seaweed (nori), and green onions. However, one of my favorite ramen toppings is the soy-marinated soft-boiled egg known as ajitsuke tamago. Perfectly prepared ajitsuke tamago has a set outer layer of egg white with a delicate, intact silky egg yolk. However, achieving the ideal soft-boiled egg isn’t a trivial task. The preparation of both hard and soft-boiled eggs culminates in the process known as protein denaturation. Eggs themselves are nothing more than protein reservoirs and their exposure to heat disrupts the chemical and ionic bonds involved in maintaining their secondary and tertiary configurations causing them to unfold into linearized structures . 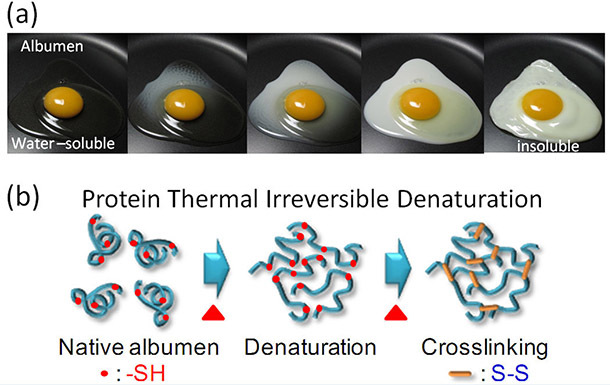 The unfolding of complex proteins into strings of amino acid chains through thermal energy transfer allows for the formation of new bonds between molecules that facilitate the transition of a raw, liquid egg into a cooked, solid egg . Ovotransferrin and ovalbumin and are the most abundant proteins found in egg whites and their denaturation causes them to form tightly associated protein clumps that result in the solidification of the egg whites at 140°F and 180°F, respectively. [2,3]. Furthermore, the egg yolks will also become solid once they reach a sustained temperature of 160°F. Therefore, one must consider the balance of temperature and time to attain the characteristics of a perfectly soft-boiled egg. Timothy Ferriss, author of The 4-Hour Chef , conducted an experiment to dispel our egg boiling anxieties. He placed four eggs in a pot of water and brought it to boiling temperature (212°F); after 6 minutes he removed each of them in 2-minute increments. His verdict? 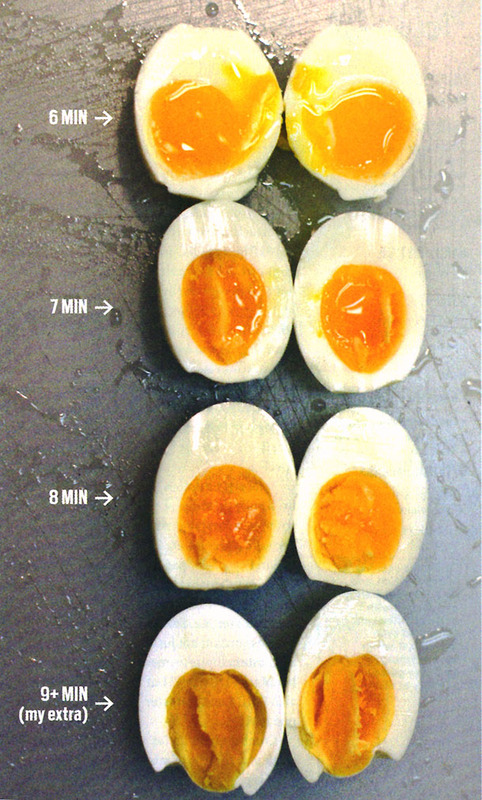 The sweet spot to achieve the perfect ajitsuke tamago egg consistency is somewhere between 6-7 minutes (see image below). I’d err between 5-6 minutes, as the salt from the soy-marinated will continue to “cook” the outer egg white layer. 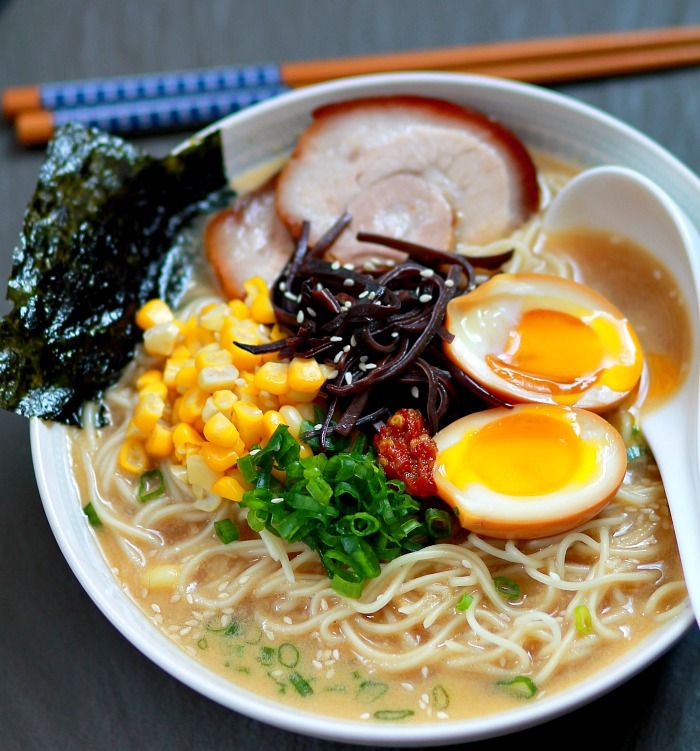 If you enjoy the challenge of making dishes at home, check out this tutorial on how to make your own tonkotsu ramen! Full recipe at Food Lab.